I don’t know that I had ever had an Argentinian Chardonnay prior to this tasting event. I’m not seeing any in my previous tasting notes, so I’m guessing the answer is no. 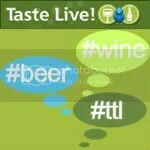 This event provided the opportunity to taste a couple. 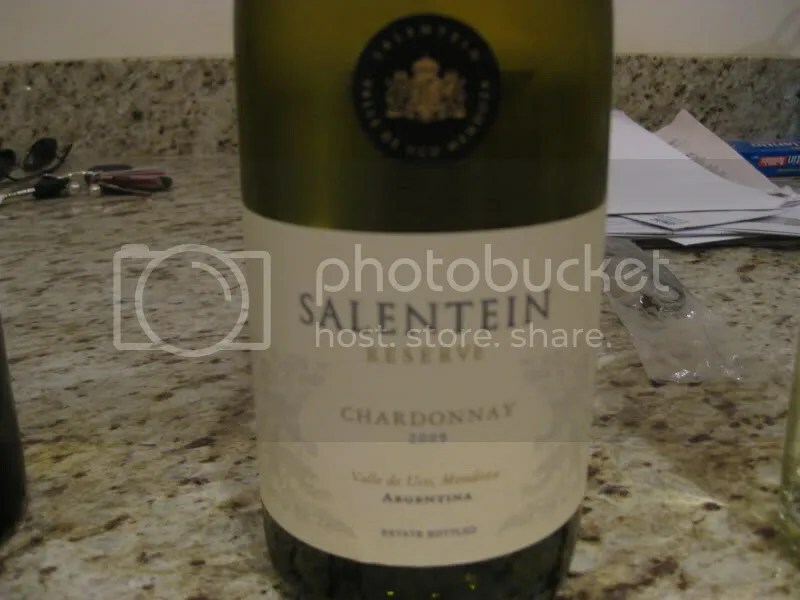 Next up was the 2009 Salentein Chardonnay. It clocked in at 14% alcohol by volume, had a real cork closure, and retails for around $18. My first thought here was that it smelled like candied ginger. If you like ginger, this is a good thing. I do not. Otherwise I found spice, oak, lemon, pear, and almost some pepper notes. In the mouth I found spiced apple, lemon, spiced pear, and a lemon note on the finish. 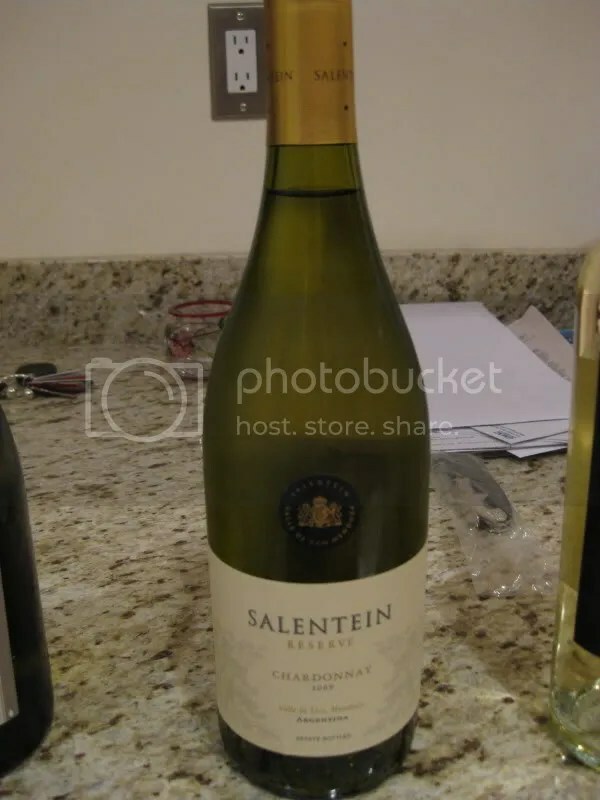 I found this to be a very spicy chardonnay overall. Cool post. I like ginger but i am not that into Chardonnay .